Mayor Tim Keller was named one of “America’s Fittest Mayors” by Health Fitness Revolution. 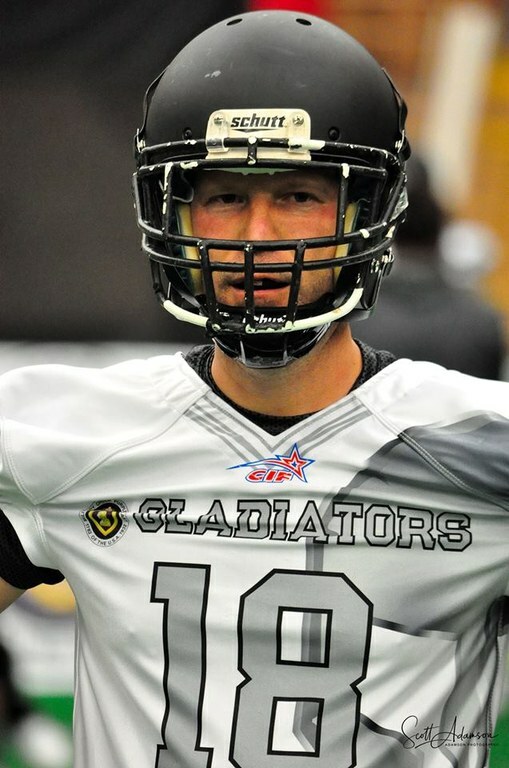 The publication highlighted Mayor Keller’s love of sports; singling out as unique among Mayors his suiting up in full pads and taking actual game snaps as quarterback for Albuquerque’s professional arena football team. Along with continuing to practice football as a former high school quarterback, Mayor Keller enjoys pick-up basketball games, handball, mogul skiing, and running along the Bosque. The Health Fitness Revolution institute led by Samir Becic has been ranking US Politicians on fitness and health for the past 6 years. “The mayors on this list are not only fit themselves but promote health and fitness to their cities and constituents - which is a major ranking criteria,” says Samir Becic.